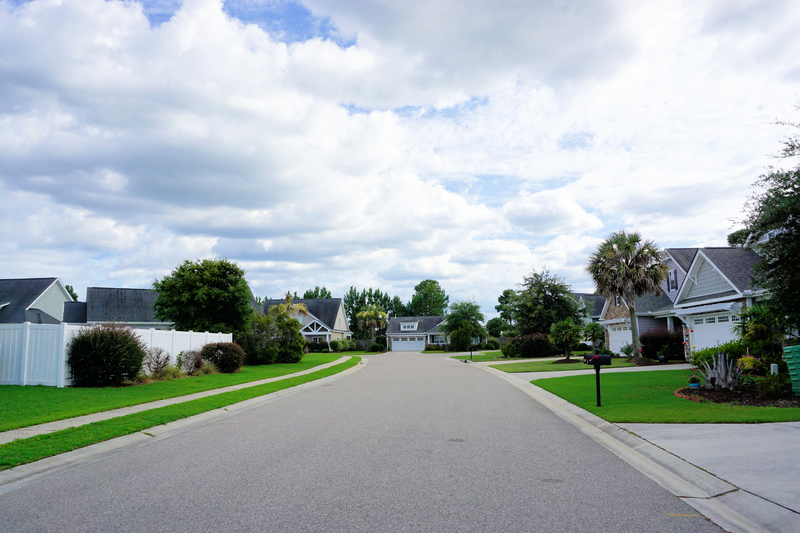 A quick view of the most influential metrics in Palm Grove. 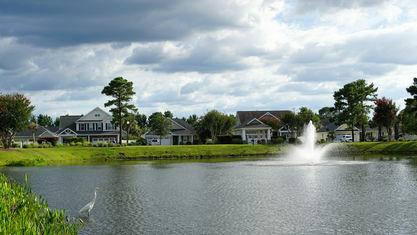 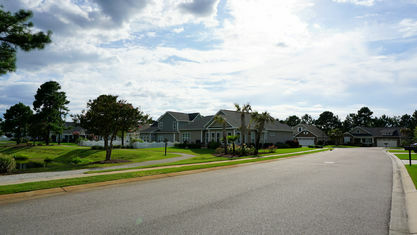 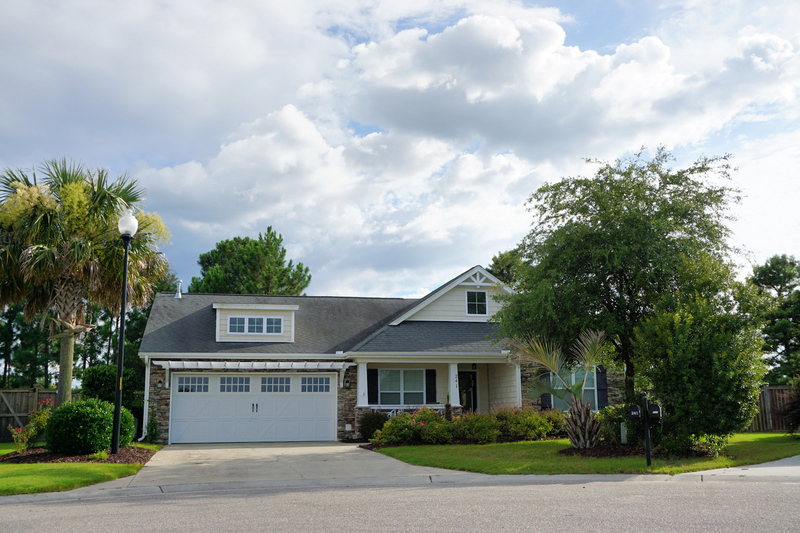 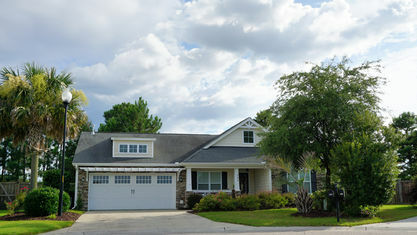 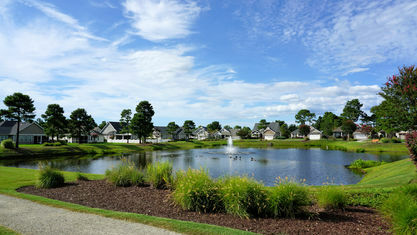 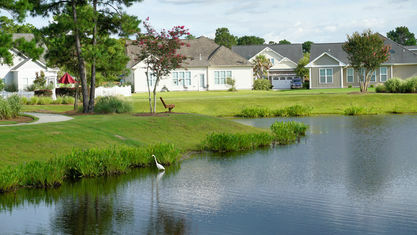 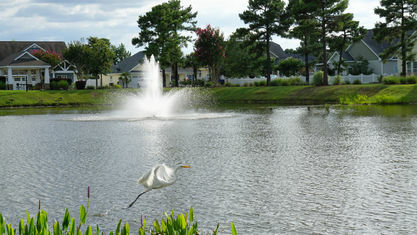 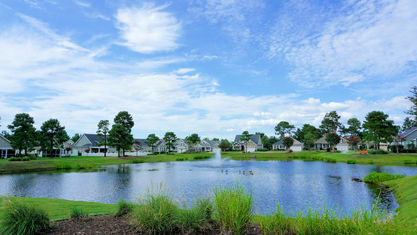 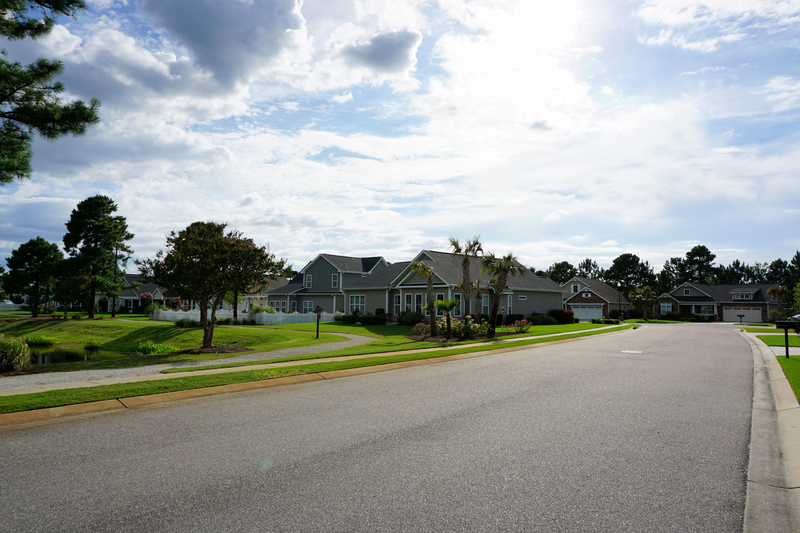 Palm Grove is a residential subdivision located in West Bay Estates in the Ogden area of Wilmington, NC. 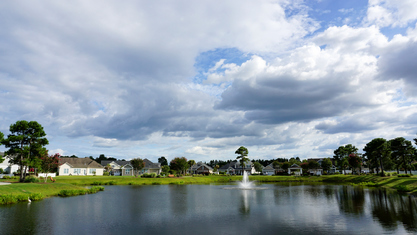 Developed in 2008, this Bill Clark community includes about 75 bungalows and cottages of the Craftsman style. 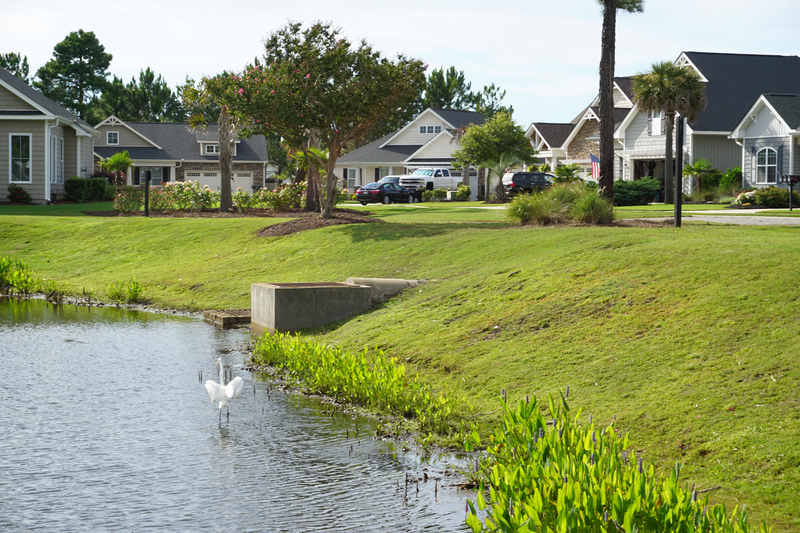 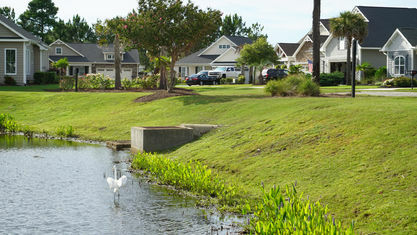 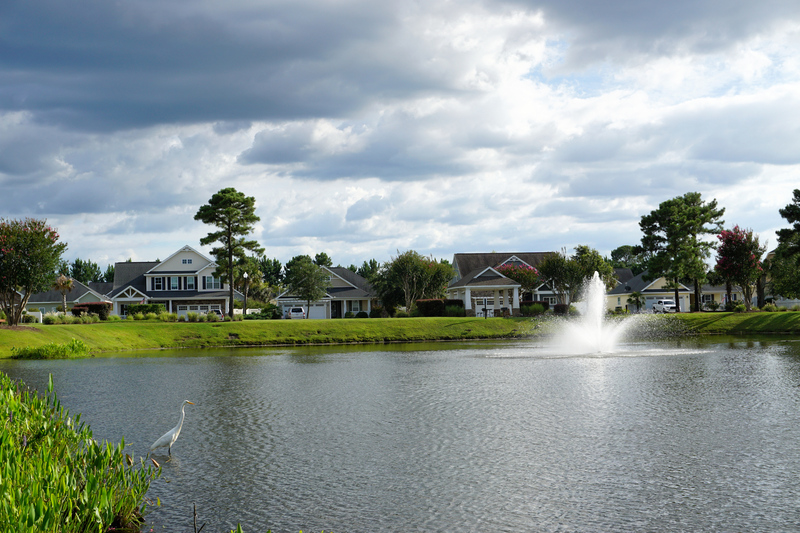 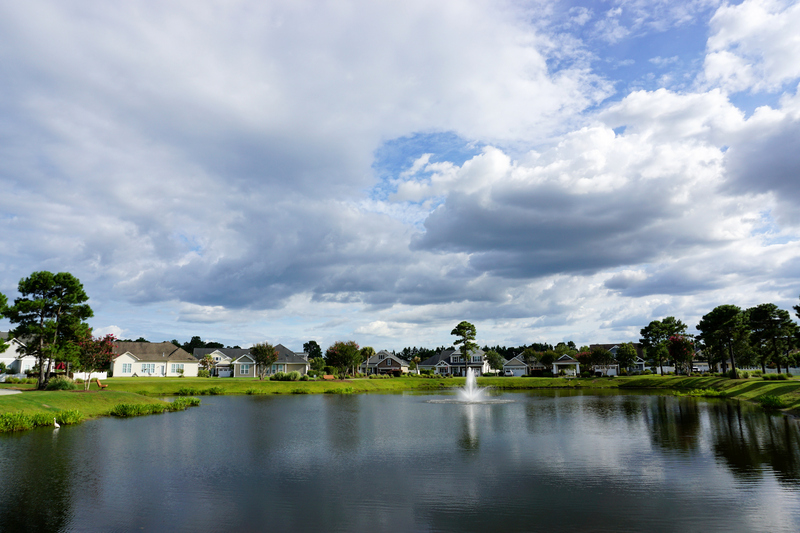 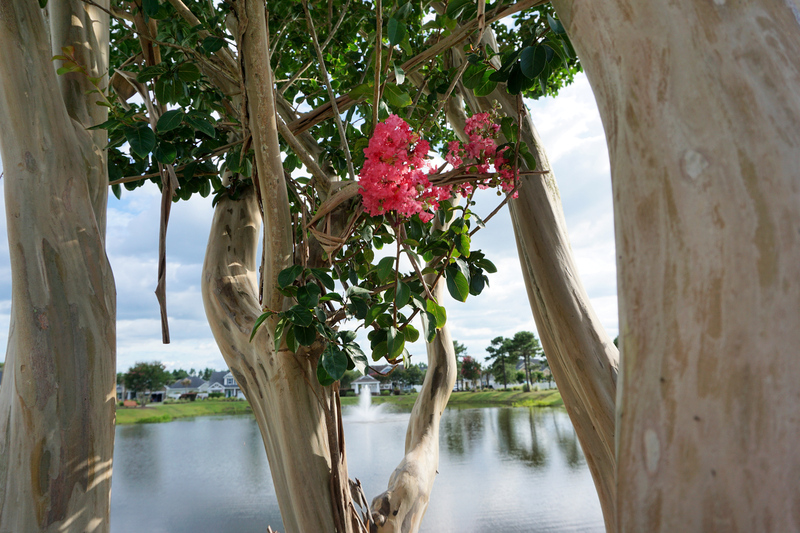 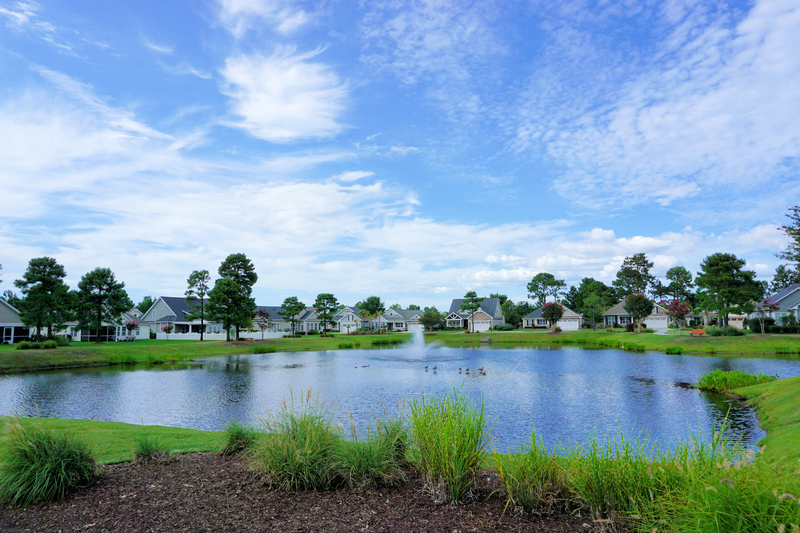 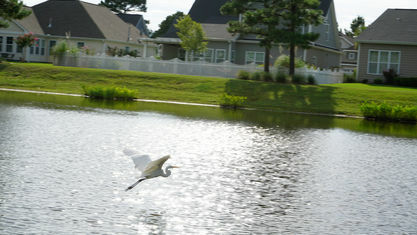 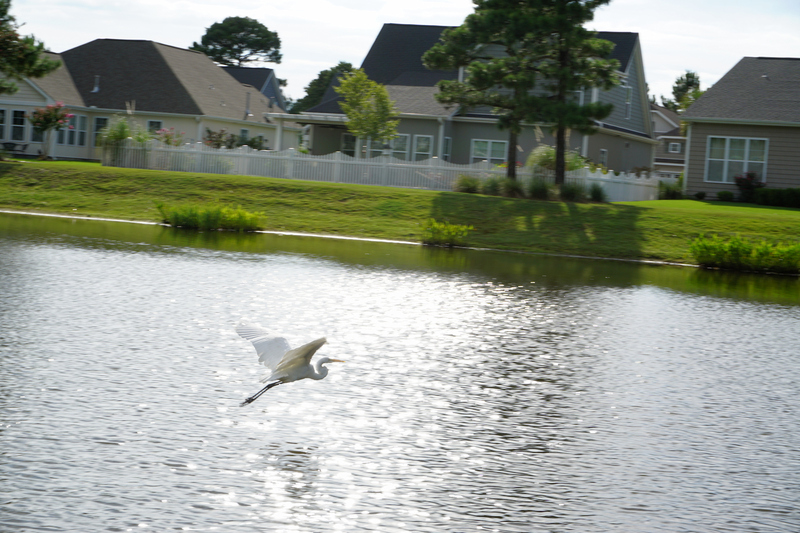 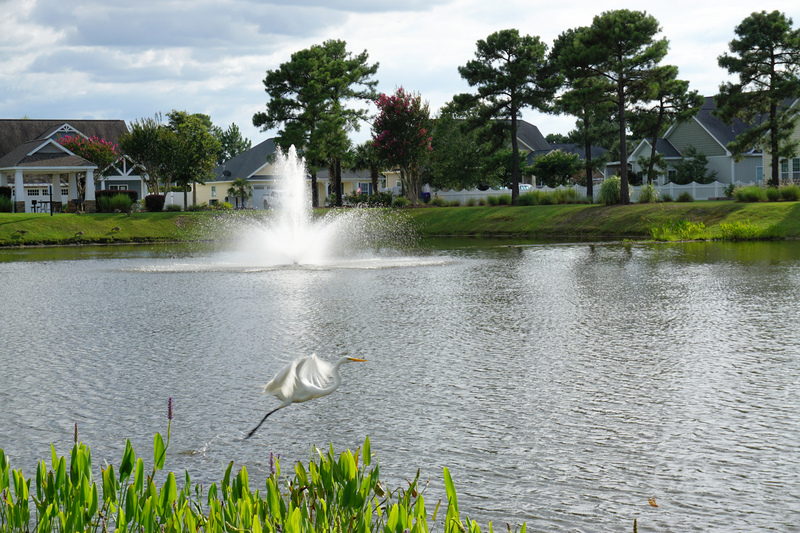 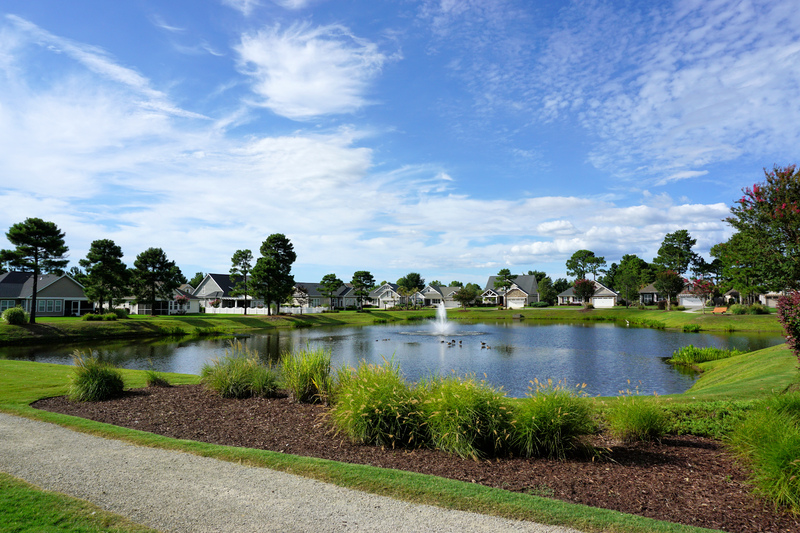 The homesites wrap around a large central pond with a community pavilion, Crepe Myrtles, and a walking trail so all residents can enjoy the serene views. 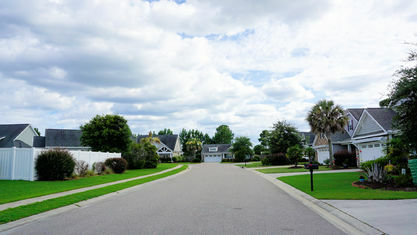 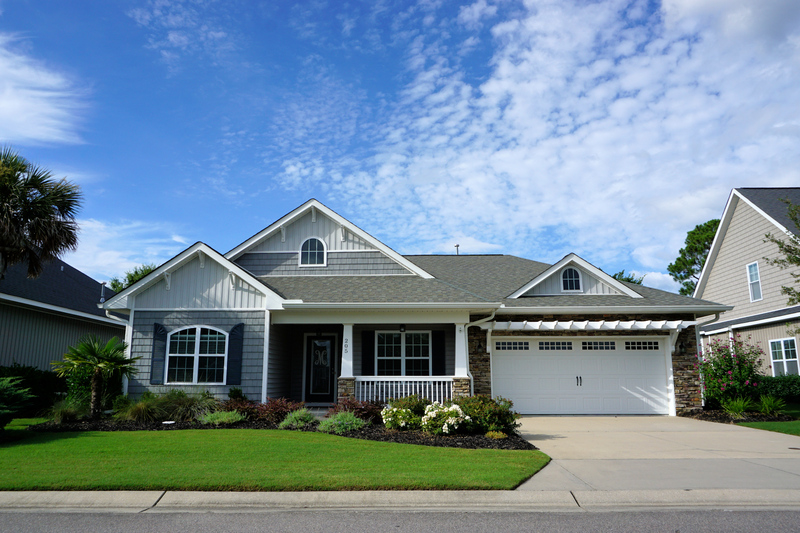 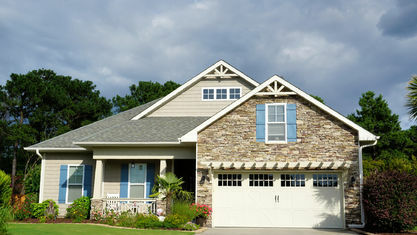 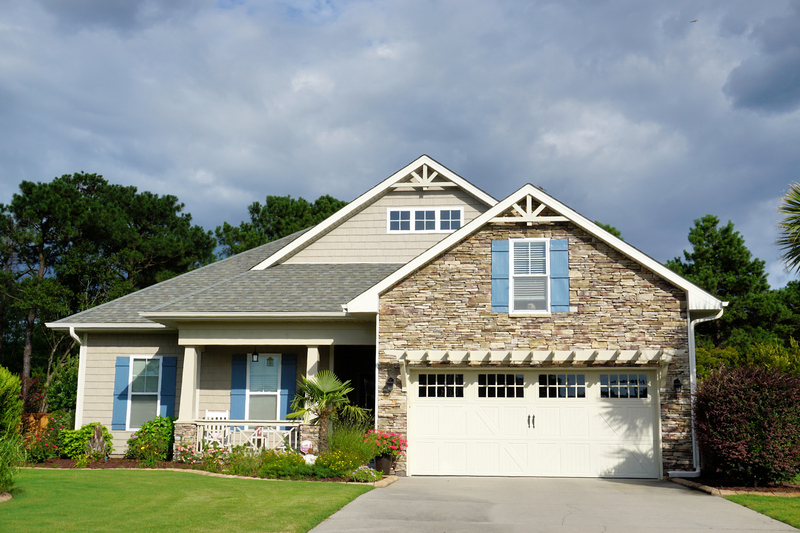 Homes in the neighborhood range between 1,300 to 2,800 square feet with 2 car garages and are either 1 or 2 stories tall. 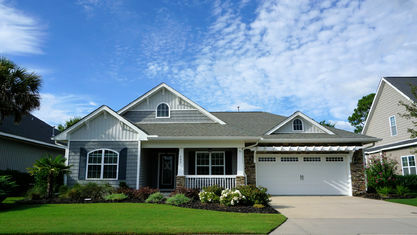 They have 3 to 5 bedrooms, 2 to 4 baths, and lots between .15 and .40 an acre. 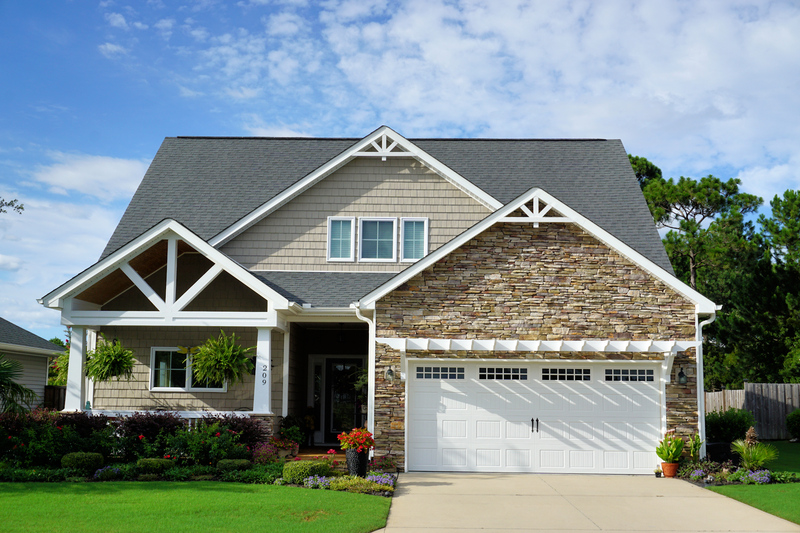 Their exteriors have wonderful curb appeal with stone accents, tapered columns, pergolas, and decorative motifs, as well as professional landscaping. 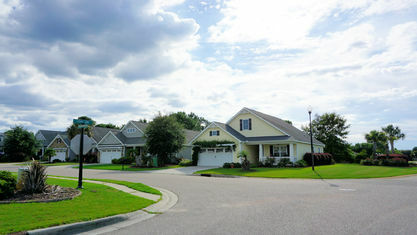 About half of the homes have privacy fences. 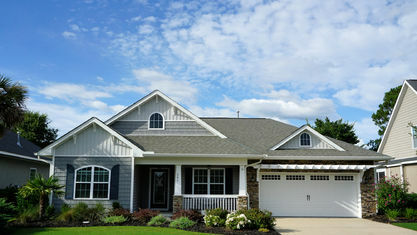 The community floor plans include split-bedroom and open concept, so they have a very modern feel. 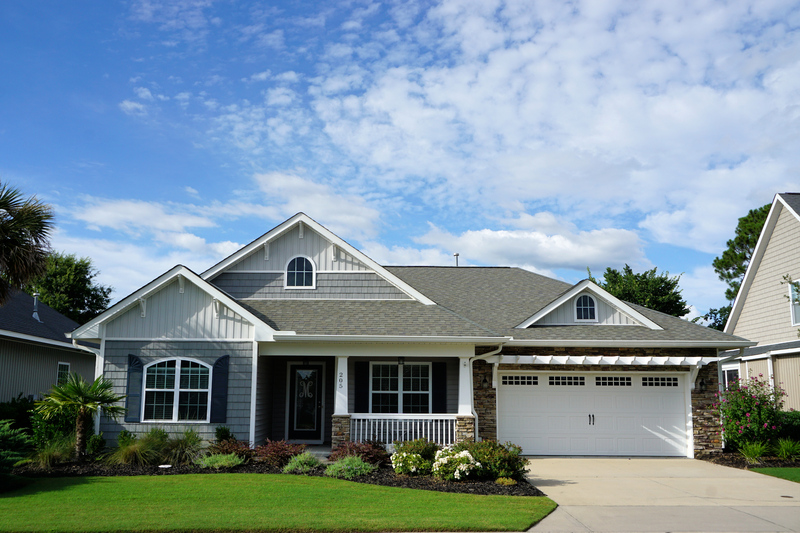 Interior features vary, but can include built-ins, gas log fireplaces, wainscoting, granite countertops, hardwood flooring, stainless steel and gas appliances, his/her vanities and closets, separate showers, trey ceilings, and more! 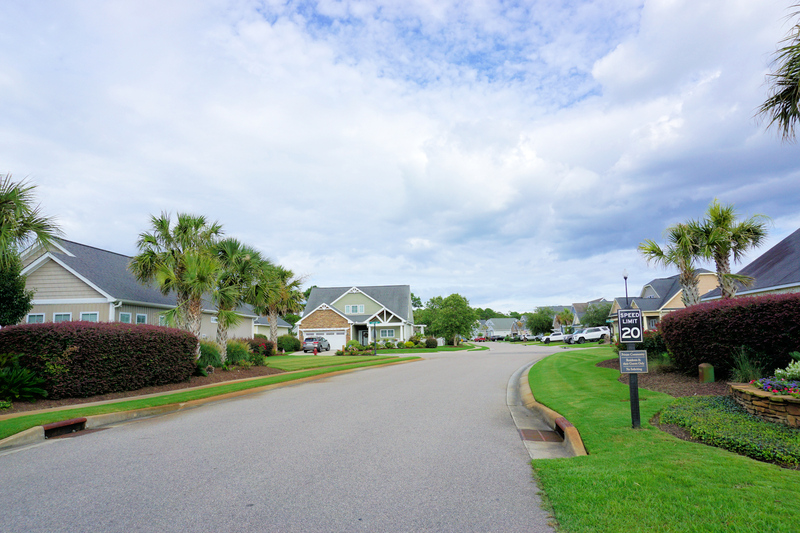 This is definitely not a cookie-cutter community. 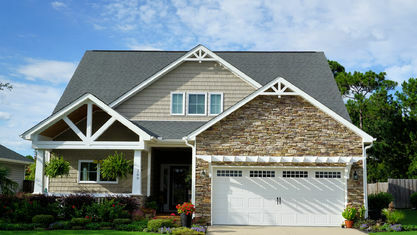 There are unique features in every home. 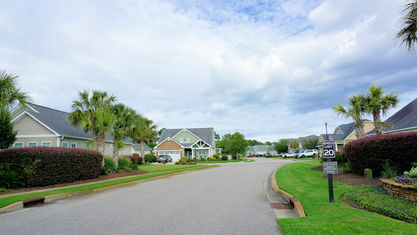 Want to know more about the community? 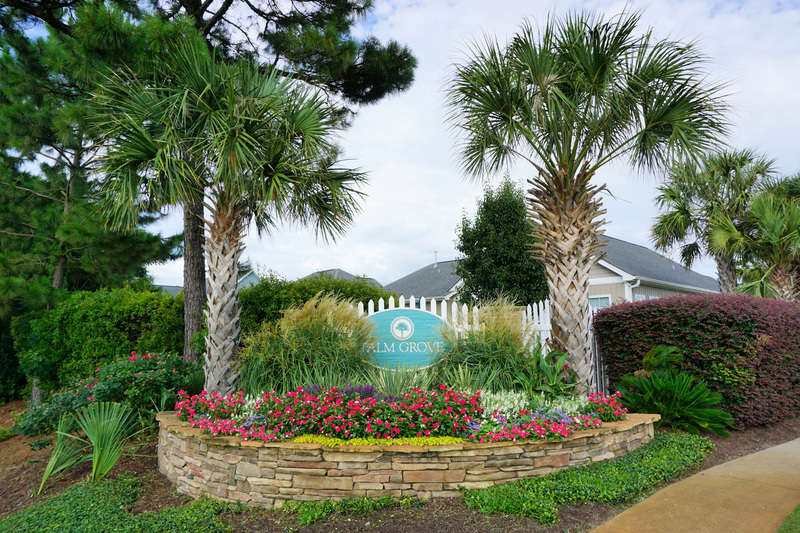 Contact the Cameron Team today or click “Let’s Chat about Palm Grove" above. 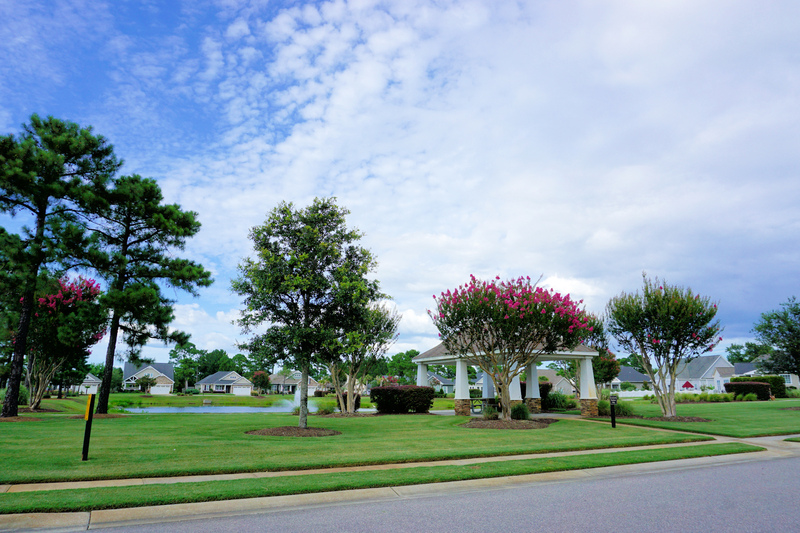 View our selection of available properties in the Palm Grove area. 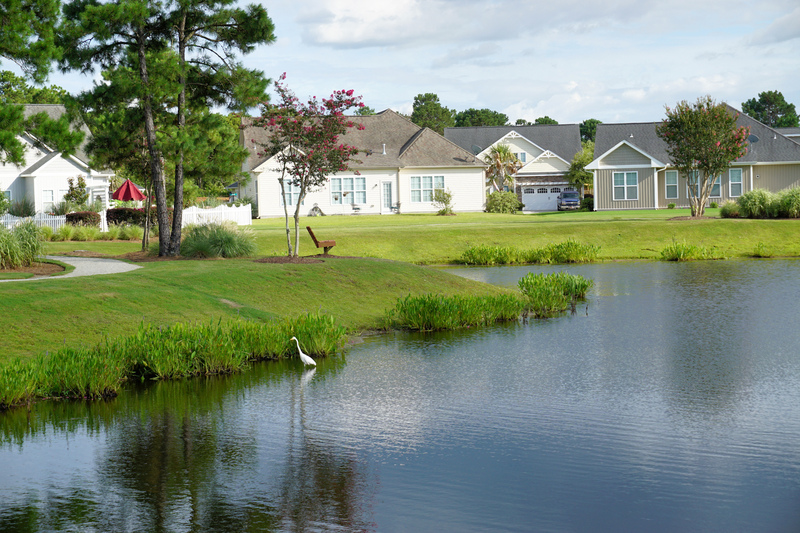 Check out the latest demographic information available for Palm Grove. 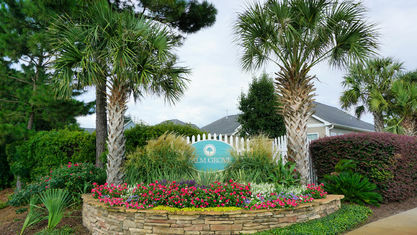 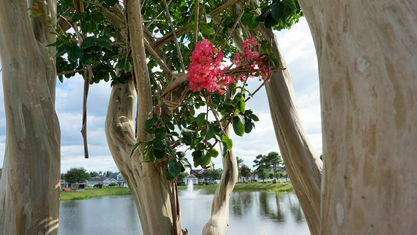 Get to know Palm Grove better with our featured images and videos. 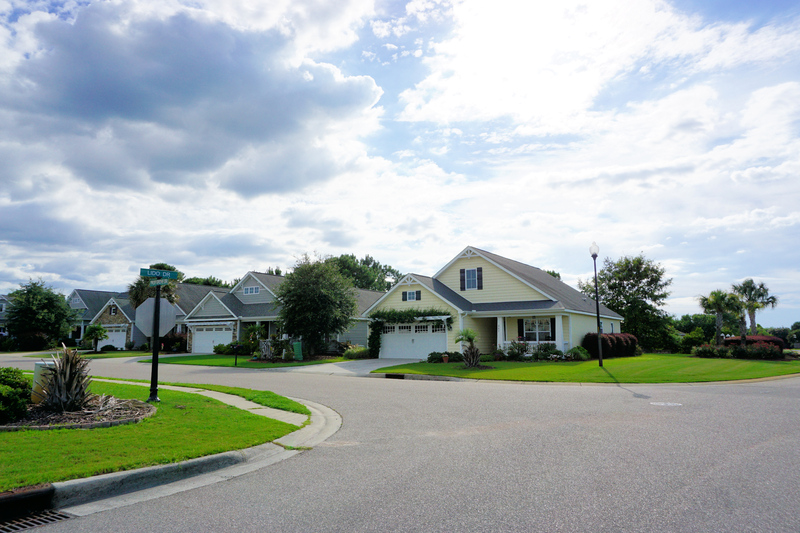 Learn more about schools near Palm Grove complete with ratings and contact information. 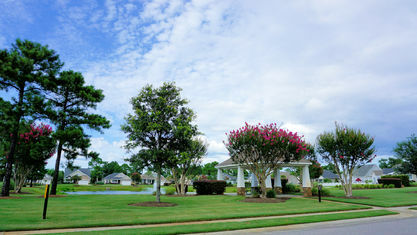 Browse through the top rated businesses in the most popular categories Palm Grove has to offer.